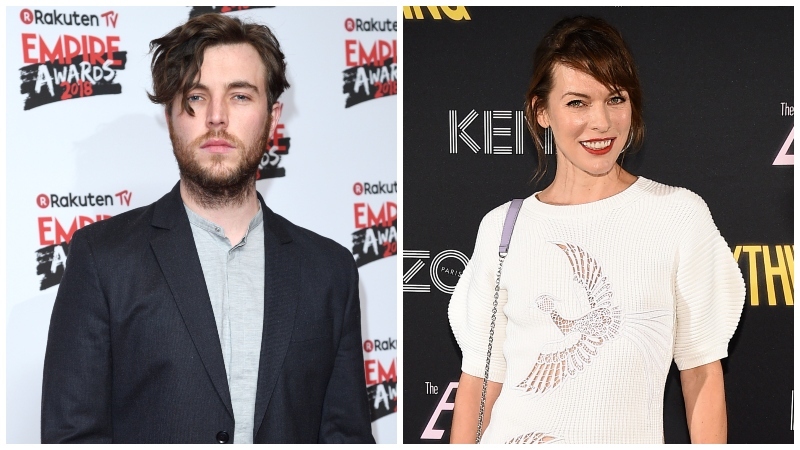 The upcoming adventure film Corto Maltese has cast Tom Hughes and Milla Jovovich in starring roles, according to Variety. The film is being helmed by French director Christophe Gans (Silent Hill, Brotherhood of the Wolf), with William Schneider penning the script based on the stories of an adventurous sailor created by author Hugo Pratt. Production is slated to start sometime in January. “Corto Maltese has been a dream project for me since I was a boy reading comics, Now that I have the opportunity to bring this incredible story to the big screen, I can think of no better actor to play the adventurous Corto after meeting with Tom Hughes, whom I followed in the TV series Victoria, and who has emerged as one of Britain’s truly top actors,” said Gans. Set at the dawn of the 20th century, the story follows the eponymous Corto Maltese after he’s hired by a Chinese revolutionary group to hijack the armored train transporting Russian Emperor Czar Nicolas II’s gold from St. Petersburg to Vladivostok. Complete with multiple plans to steal the gold. Gans is also in talks with Michelle Yeoh (Crazy Rich Asians) for another part as well. The film is being produced by Samuel Hadida via Davis Films, along with Spain’s production and distribution company TriPictures. There are hopes this film will spark its own franchise, in the vein of Indiana Jones or The Pirates of the Caribbean. The post Adventure Film Corto Maltese Casts Tom Hughes and Milla Jovovich appeared first on ComingSoon.net.